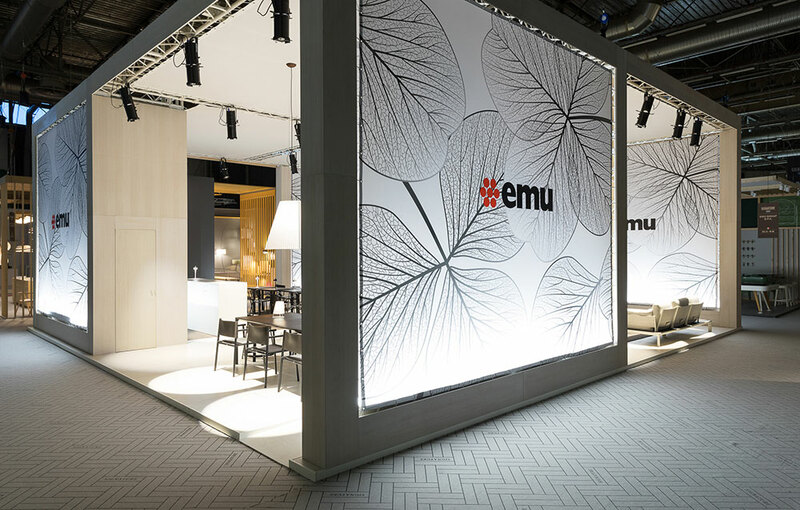 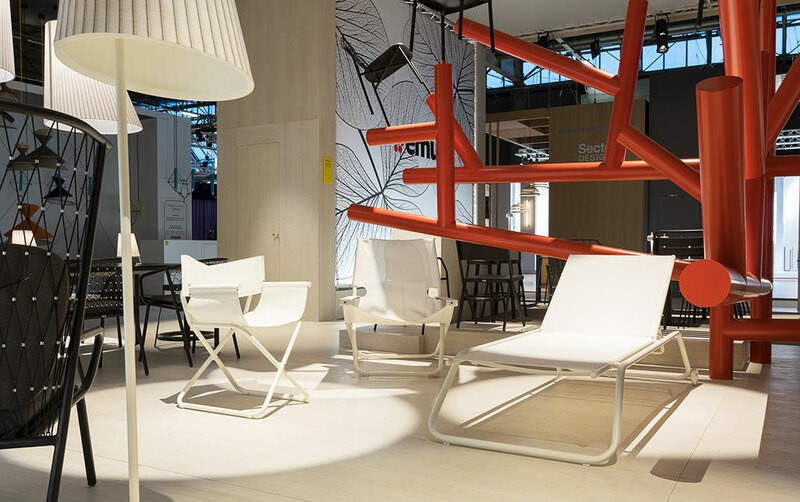 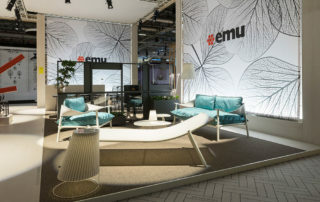 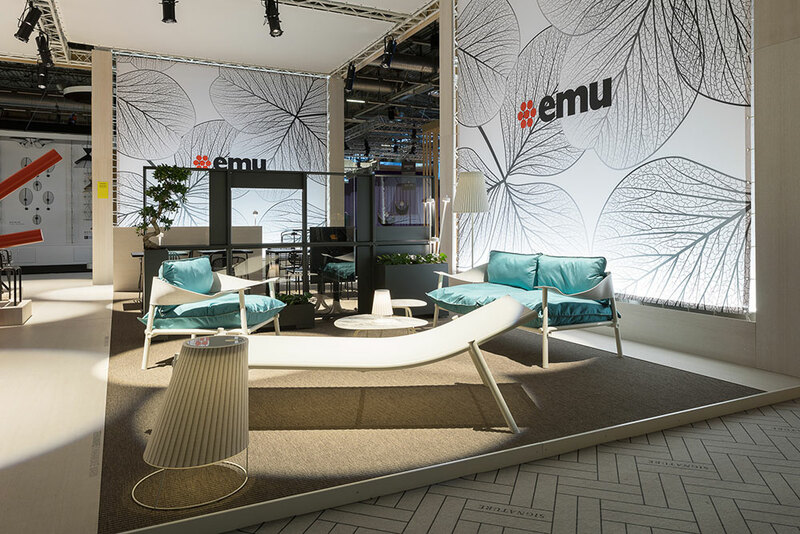 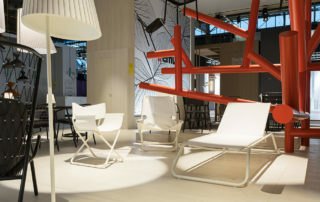 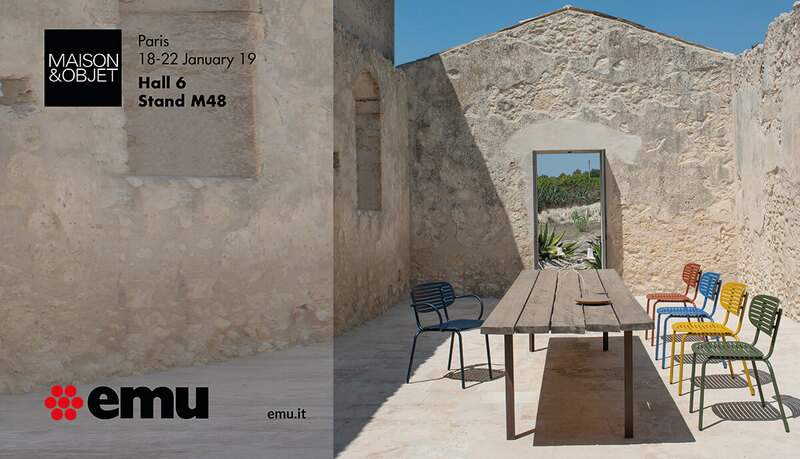 EMU presents in Paris its outdoor novelties for 2019. 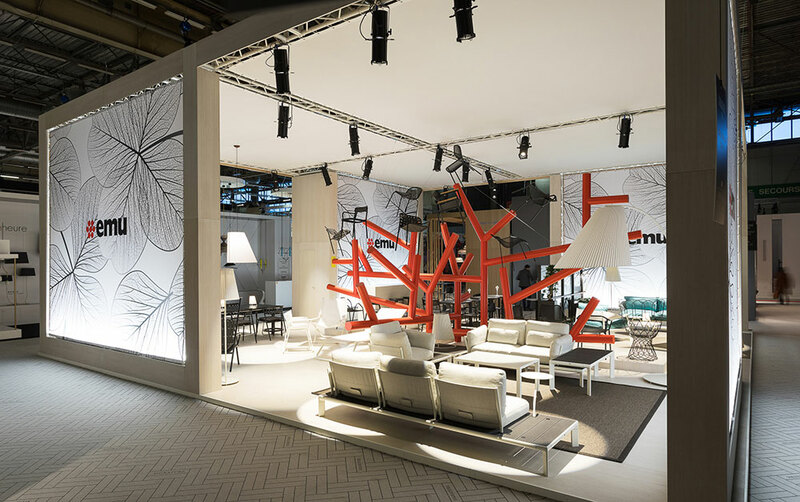 The brand’s new collections shown at Maison&Objet (from the 18th to the 22nd of January, Hall 6 Stand M48-O47) are characterized by a distinctive and cutting-edge trait and the ability to adjust to the needs of Residential and Contract sectors. As usual, design, innovation and high quality standards are the distinctive hallmarks which provide a strong personality to the collections.